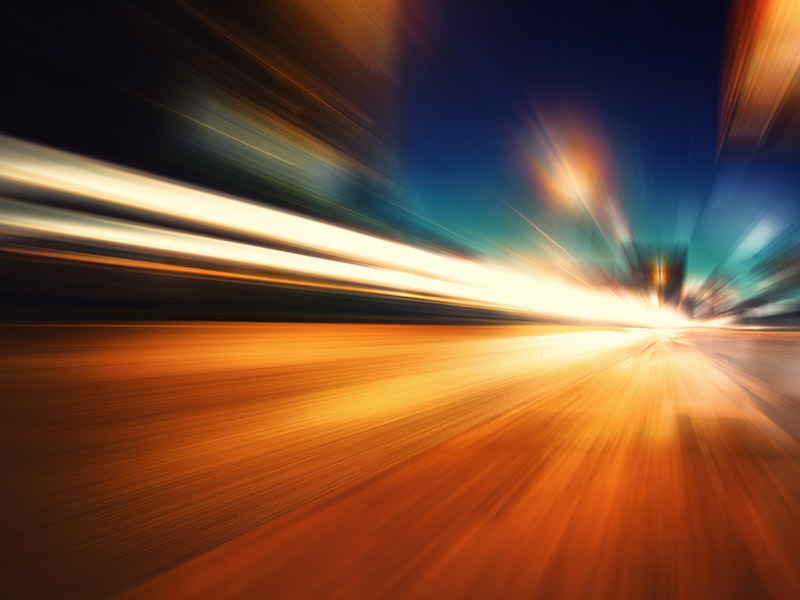 An archive of articles on car accidents and safety alerts from October 2016. 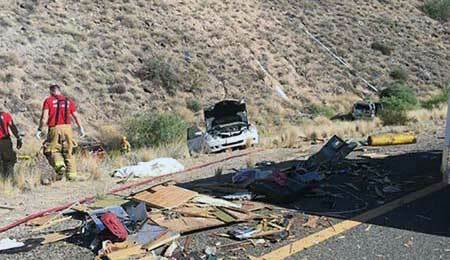 Three people died in a head-on collision Saturday on Highway 95 near Lake Havasu City. 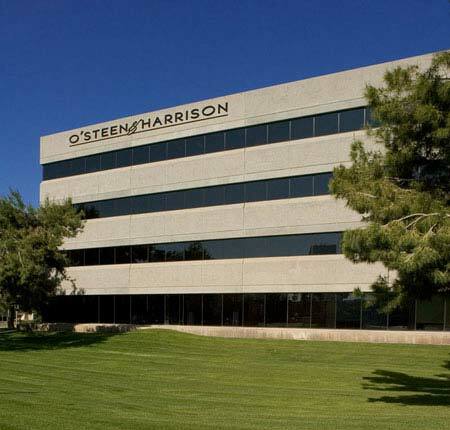 Marlene Shand and Rebekah Morden, both of Fort Mohave, Arizona, died when the SUV in which they were riding was struck head-on and burst into flames. 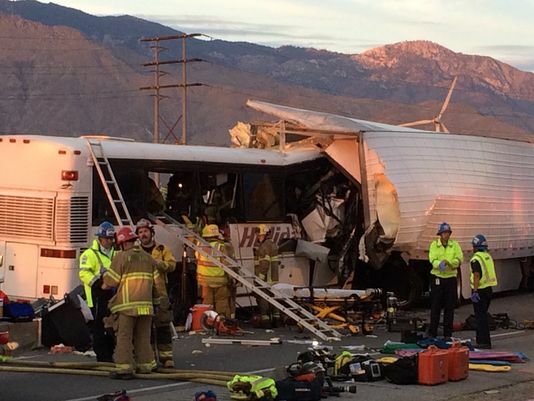 A tour bus carrying 44 passengers on a return trip from Red Earth Casino in Thermal, California slammed into the back of a tractor-trailer just outside Palm Springs early Sunday morning. The bus driver was among 13 people who died in the tragic accident. The truck driver and 30 others sustained less serious injuries. 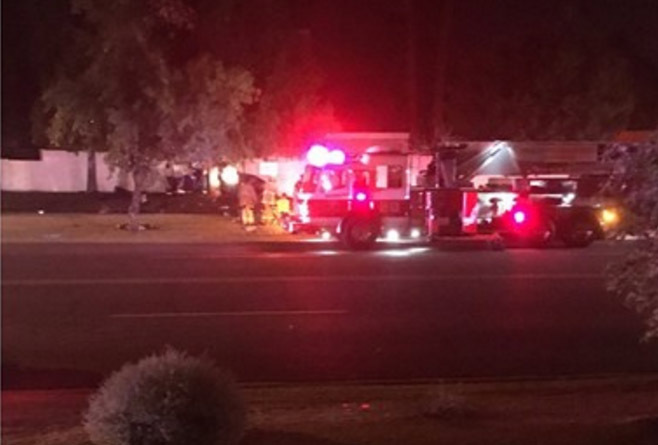 Three young men died in what appears to be a street-racing accident on Central Avenue and Butler Drive in north Phoenix early Monday morning. 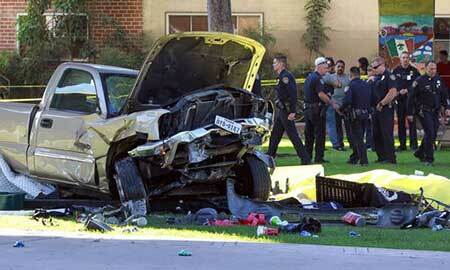 Accident investigators reportedly determined that speed was a significant factor in the horrific 4:00 a.m. crash. Aja Calhoun, a special education teacher at Western Valley Elementary School, was killed in a tragic car accident on September 24th. 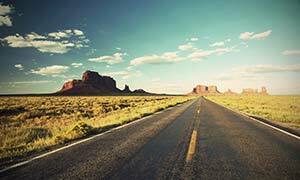 Ms. Calhoun and a friend were driving on State Route 95 just outside Parker, Arizona, when another vehicle attempted to pass their car illegally. Ms. Calhoun swerved to avoid a collision, but crashed head-on into a semi-truck. Nuvia Villalobos was killed Monday morning when the Jeep in which she was riding collided with an empty school bus. 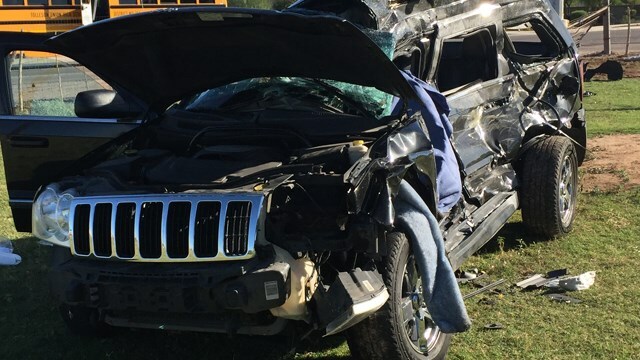 Another occupant of the Jeep, a 16-year-old male, was critically injured and transported to a local trauma center. The bus driver was not injured. Six-year old Tyrik Jenkins died from injuries he received after being thrown from the bed of a pick-up truck involved in a collision. 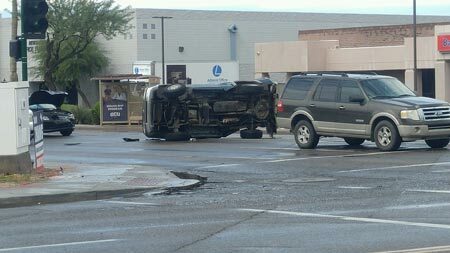 The accident occurred Sunday morning at 40th Street and Broadway. Fire crews from Tempe and Phoenix responded.